Advanced Aircraft Training is fully approved to provide training on all aircraft and engine types listed in its comprehensive Approval Document and can tailor its courses to meet your specific needs. All of our aircraft type and engine courses are fully approved by EASA and the UK CAA under EASA reference UK.147.0072. 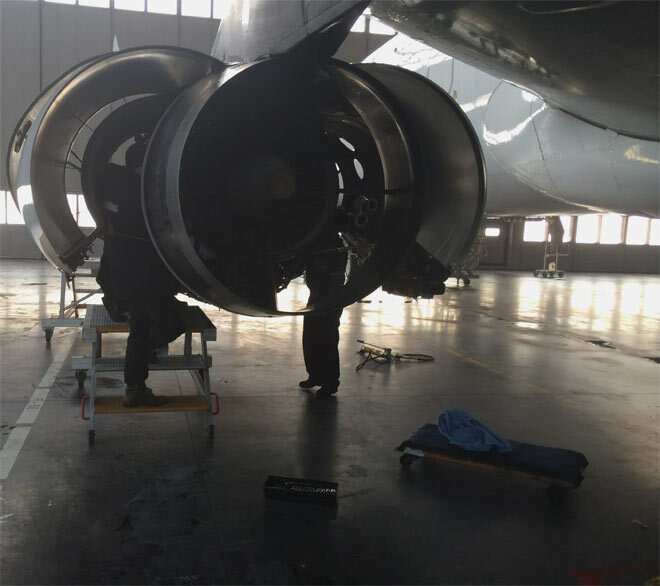 Advanced Aircraft Training is also able to provide a wide range of non-regulated Specialist Training Courses which are aimed at both aircraft engineers and support staff working in the aviation industry. For full details of the courses offered, please click on the above tabs or alternatively contact us directly on +44 1353 666288. In addition to our attended courses we also offer online learning for a number of courses. See our course catalogue and sign up for eLearning on a variety of aviation subjects.